While scrutinizing, all expense accounts should be thoroughly verified. This article explains the role of Auditor in scrutinizing Direct Expenses, Indirect Expenses, Income Accounts, Assets Accounts and Liability Accounts. 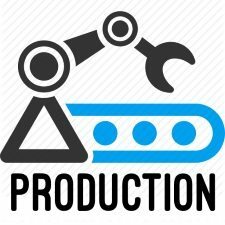 Certain expenses that vary directly with the production, material, labour and manufacturing expenses are called direct expenses. There will be a fixed relationship between the each direct expense with the total cost of production. Therefore, if any variation exists in the ratio of direct expenses, the auditor shall ascertain the reasons for such variation. Direct expenses incurred during the previous accounting year may be compared with direct expenses of the accounting year under audit. 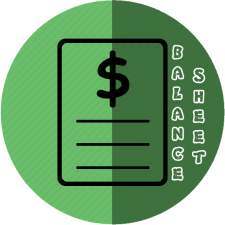 In case of any variation, it may be due to increase or decrease in the quantity of production over the previous accounting year or increase or decrease in the rate of expenses incurred. The auditor should scrutinize such expenses thoroughly and ensure that the correct amount is debited to the Profit and Loss Account. The expenses that cannot be identified directly with manufacturing process are called indirect expenses. Generally, some suitable basis is adopted to distribute these expenses. Normally, for every increase in expenses, there will be an increase in revenue, though not proportionately. 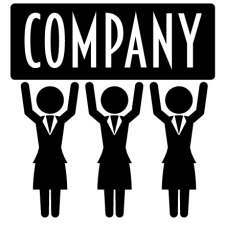 For example, Sales commission, Freight, Packing expenses, etc. But certain expenses vary with time and remain indifferent to the turnover of the organization. Salary to administrative staff, rent, etc., are some of the examples of such fixed expenses. 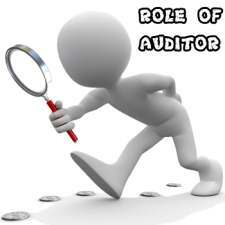 The auditor should verify such expenses and find out the reasons for variations in such expenses over time. 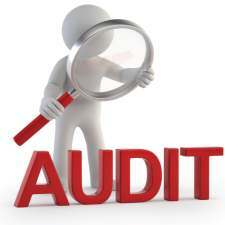 The auditor should ensure the maintenance of outstanding account books. The organization shall record the expenses that were outstanding at the close of the year and settled in the succeeding year. It will be helpful for the auditor to verify the adequacy of provisions made for the expenses which were outstanding at the end of the year and the actual amount paid in the succeeding year. If the provision made is found to be inadequate, the amount paid in excess is to be adjusted ‘below the line’. If there is a change in the basis of accounting of any expenses during the year, as compared to the previous year, the effect of such change in the profits of the year under audit is to be disclosed in the form of a note. While examining the Income accounts, the auditor may take note of the following points. 1. 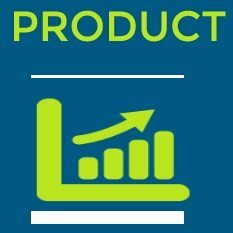 The total gross profit actually earned by the organization may be compared with rate of gross profit expected to be earned on each type of product that is sold. If any variation is observed, the auditor may analyze the reasons for the same. 2. The auditor should ensure that goods are not dispatched for delivery before the preparation of the invoice, be it cash sales or credit sales. 3. In the case of manufacturing concerns, the auditor should compare the quantity of materials consumed, wastage of materials, etc., with production. 4. Some trading transactions may not be completed by the end of the year. The profit pertaining to such transactions should be distributed over the different accounting periods on reasonable basis. Accountants, doctors, solicitors, Advertisers, newspaper publishers are some of the persons who render service to the society. They shall maintain a demand register, where details of amount receivable from different persons relating to different services rendered are recorded. Profit on incomplete contracts should be distributed over the period of accrual on reasonable basis. In the case of companies, capital profit arising out of sale of assets, reissue of forfeiture shares cannot be distributed as dividend. In such cases, the capital profit is to be transferred to capital reserve account. In companies, any amount transferred from profit and loss account to capital reserve account and any income earned which is extraordinary in nature is to be disclosed by way of a note. The auditor may thoroughly verify the internal control measures to ensure that no income escapes from being accounted for properly. While examining the assets accounts, the auditor may take note of the following points. 1. The method of valuation of current assets should be consistent and if there is any change in the method of valuation of current assets, the effect of such change on the profits is to be disclosed. 2. The current assets are to be compared with previous years. If the value of any current asset is found to have increased exorbitantly, the reasons for the same are to be analyzed. 3. In the case of loans and advances extended to the directors, managers and to the concerns in which they are interested, the auditor shall ensure that reasonable interest is charged on such loans and advances and that such loans and advances are duly sanctioned by the board of directors or shareholders. 4. If there is a suspense account, the auditor may thoroughly verify the various amounts included in the account. 5. He/she should also verify the grouping of assets under various heads and the valuation of assets. 1. The auditor shall obtain a certificate from the management that all the liabilities of the organization are duly accounted for and accordingly included in the balance sheet. 2. 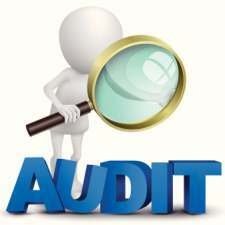 The auditor should also ensure that the liabilities are classified and grouped under suitable heads. For example, unsecured loans and secured loans should be shown separately and the details of the security offered including personal security given by the Directors shall be disclosed in the balance sheet. 3. If there are any contingent liabilities, the same may be valued and disclosed with necessary details.